At this time of the year, under the long-suffering supervision of the very talented Mrs Richards, the little darlings of year 6 use a drawing package on the laptops in their art lessons. 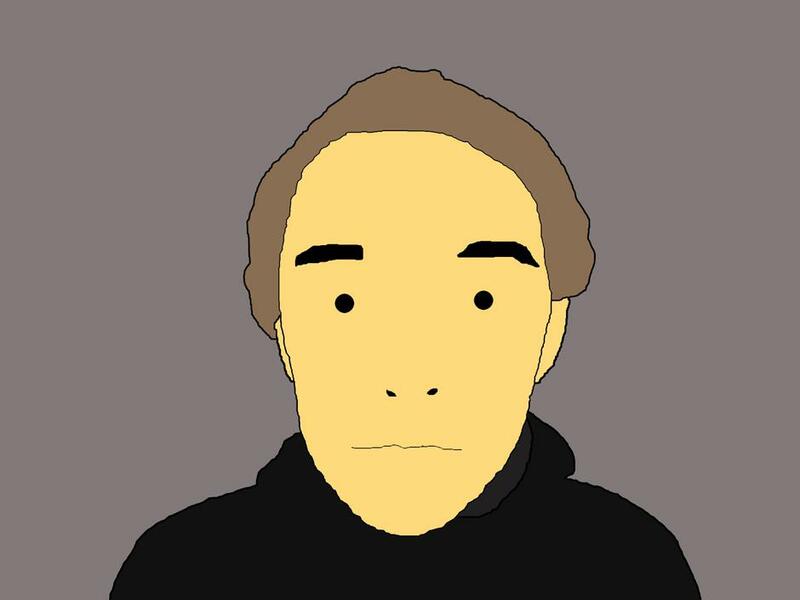 With this, they turn simple photographs of themselves into bold and colourful portraits in the style of Julian Opie. (Look him up - especially all you Blur fans).